Pre compilation task to help Localization on cross platform mobile app. Cake addin for fluent description for dotnetcore tooling relative tasks. 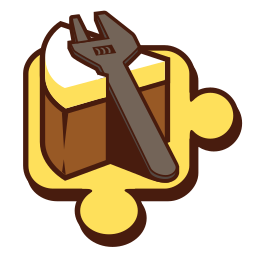 Cake addin for fluent description for nuget release tasks. MSBuild tasks to turn C# file into colors.xml for Android. Describe your animation and just run.